Southern hospitality is not just a saying; it's a way of life that exists at the Bulloch House in Historic Warm Springs, Georgia. 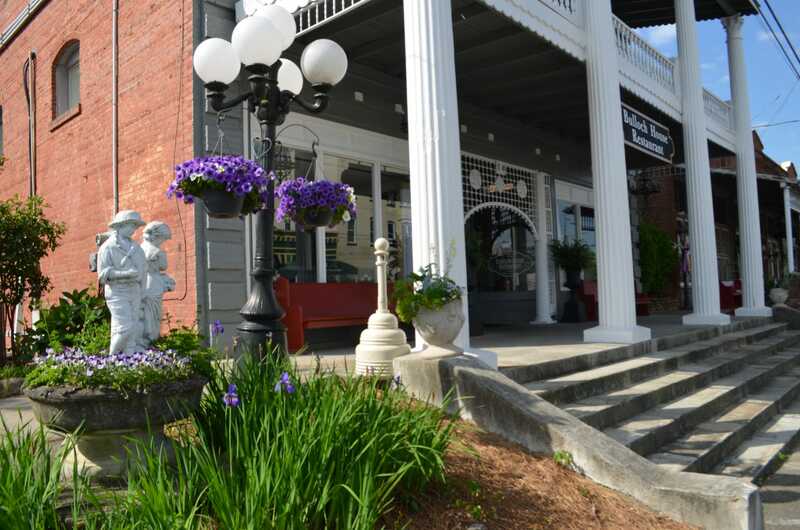 Bulloch House Restaurant is nestled in the charming downtown area of Warms Springs, Georgia. The restaurant is known for its delicious southern food and charm. Owners Peter and Sandy Lampert took over Bulloch House in 2010, and along with long-time staff members, they've been proudly serving dishes that embody the Southern spirit to Warm Springs and its many guests. 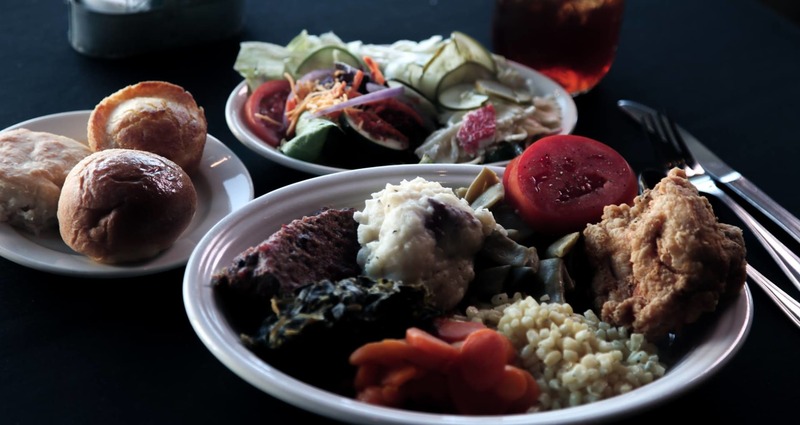 The Bulloch House offers southern meat dishes and fresh vegetables. 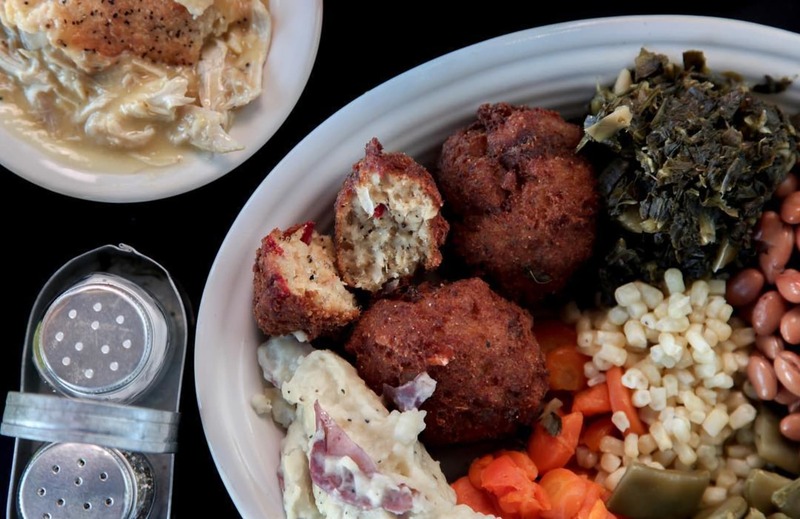 From our Fried Chicken to homemade biscuits, The Bulloch House embodies old south cookin'. We're guided by tradition and a passion for tasty, authentic eats. After all, Southern hospitality isn't just a saying, it's a way of life! We hope you'll join us for a true southern experience as you visit or drive through beautiful Warms Springs.